@WelI Obviously, My friend, that is a dangerous path at the best of times. 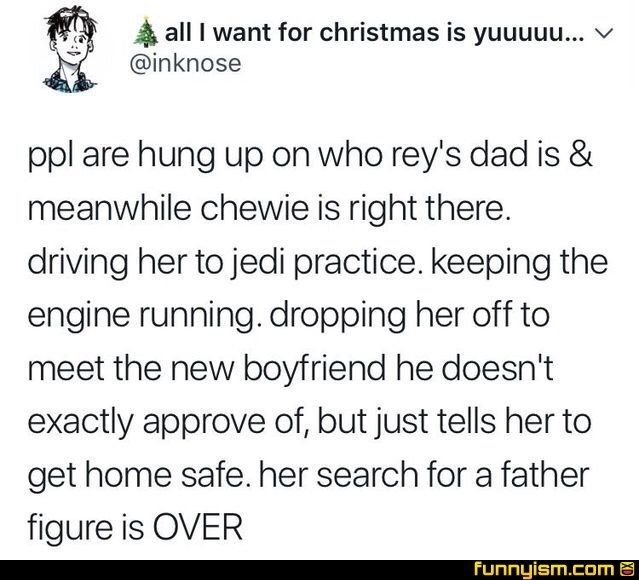 The unknown guy might be her father, but he ain’t her daddy. @YKnotThough, how do you delete someone else's comment?